As a buyer or professional dealer of gold jewelry or pure gold you can query gold prices here in near realtime for free. USD/ounce (realtime price delay 5 min). This Chart visualizes gold price data nearly in real-time and the price development for the last 12 months. The FREE Gold Price Calculator simplifies the process of determining the price of gold per gram. All you have to do is to enter the number of gold grams in the calculator and you’ll be provided with the gold value in USD. 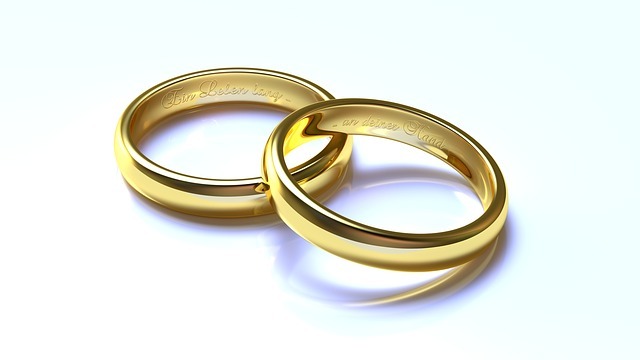 Determining the price of gold can be such a daunting task if you do not have a companion to take you through the process. A quick such online provides you with various formulas to do so but as we all know, mathematics is not for everyone. We are not against these formulas but applying them incorrectly may see you get the wrong worth of your gold. When you are ready to make a deal, being misinformed about the true value of your gold may see you lose out immensely. Luckily, the Calc2Web provides you with one of the most sophisticated yet easy-to-use gold price calculator. It is designed in such a manner that everything is pretty straightforward and that all you have to do is input the weight of your gold in grams. As a buyer or professional dealer of gold, you are able to use the calculator to query gold prices in real-time for free! The gold price calculator provides you with information regarding the actual worth of your 100% pure gold, but you have the liberty to adjust this purity level “carat” column. The term carat on the Gold Price Calculator indicates the purity of your gold. In definition, carat is a unit of measurement of gold’s purity, the higher the karatage, the pure the gold. The most typical measures are 24K gold, 22K gold and 18K gold. Before giving what each of these represents, you must understand that this gold price calculator allows you to specify your own karatage value in the input box. 100% pure gold is basically the 24K gold. It signifies that all the 24 parts of your gold are pure gold and that no traces of other metals are available. The distinct color for this gold is yellow and is known to be 99.9% pure. There is no any form higher than 24K gold and even the calculator’s default highest carat value is 24. The 22K gold means that whereas 22 parts represent gold purity, the other 2 parts are taken by non-gold metals. The purity of such gold is somewhere around 91.67 per cent. The purity of gold in 18K gold on the other hand is 75 per cent. Remember that you can specify any Carat value in the Simpel Gold Price Calculator. How Should We Value Gold? The question as to how we should value is a hot topic of discussion. As you make the decision to invest in gold, it is vital to have a clear understanding on how your gold will be valued. There are three different ways in which gold is valued: (1) valuing gold on the basis of the money supply (2) valuing gold on the basis of debt; (3) valuing gold on the basis of previous bull markets. Gold is popularly valued against money supply and this is the basis upon which the Gold Price Calculation tool is developed. In this method, gold is considered the backbone of the world’s reserve currency, the US dollar. Whether you are experienced trader or a naïve in the purchasing of gold, it is necessary to have the best calculator that gives you real-time gold values used by other traders. However, you do not need to be a trader to use the calculator. Even a consumer who uses it gets the impression that they got what they bargained for. Owing to the large base of people who can potentially use the gold price calculator, it is mandatory that the online-based calculator be sophisticated enough to cater for these needs but at the same time simple to use. The fact that you can change its parameters makes you feel that you are in charge.